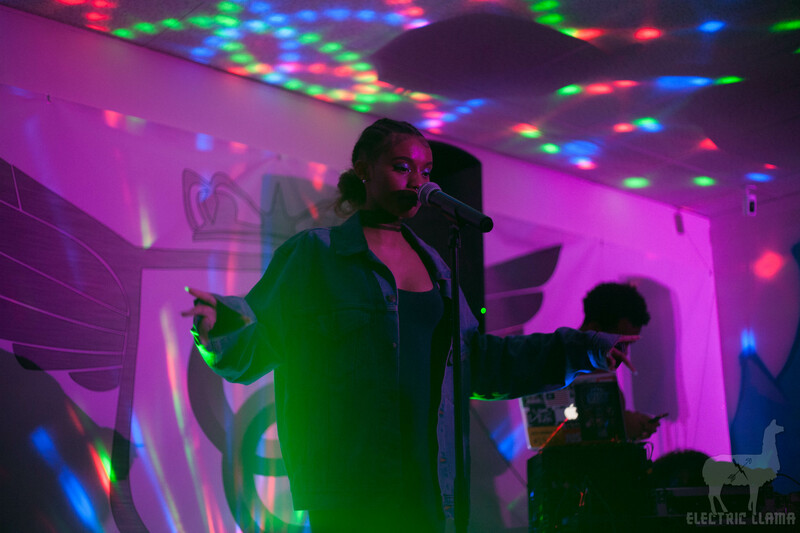 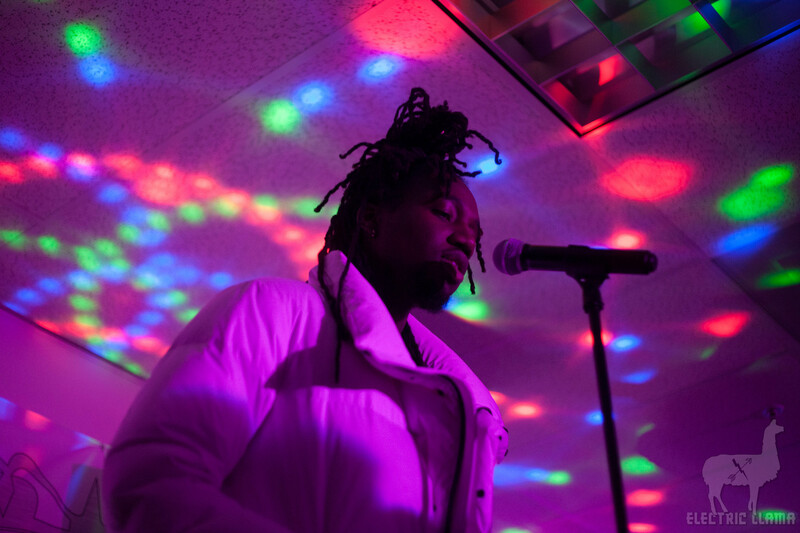 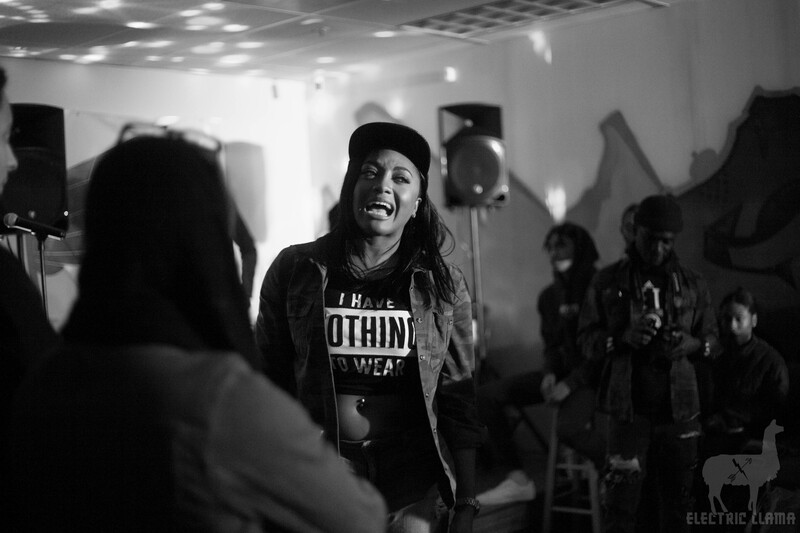 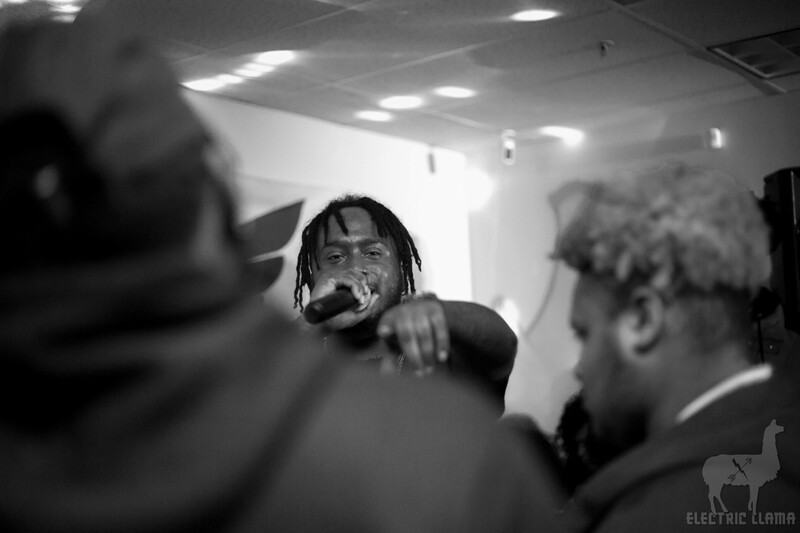 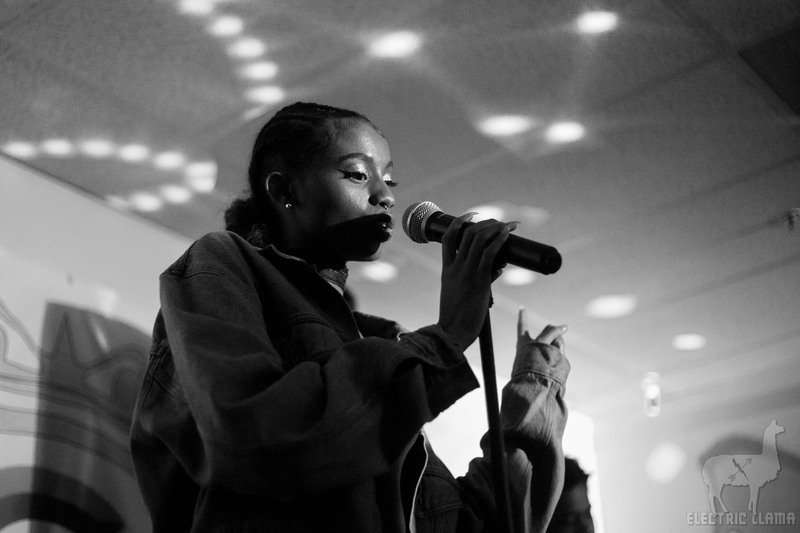 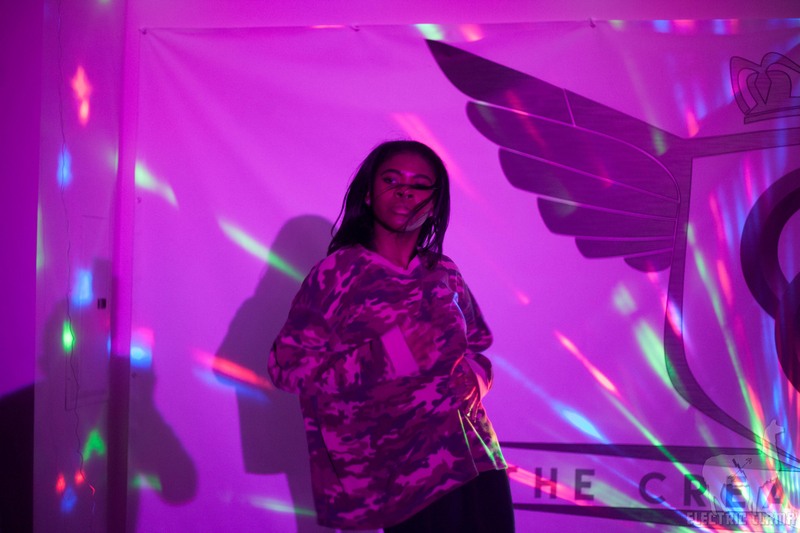 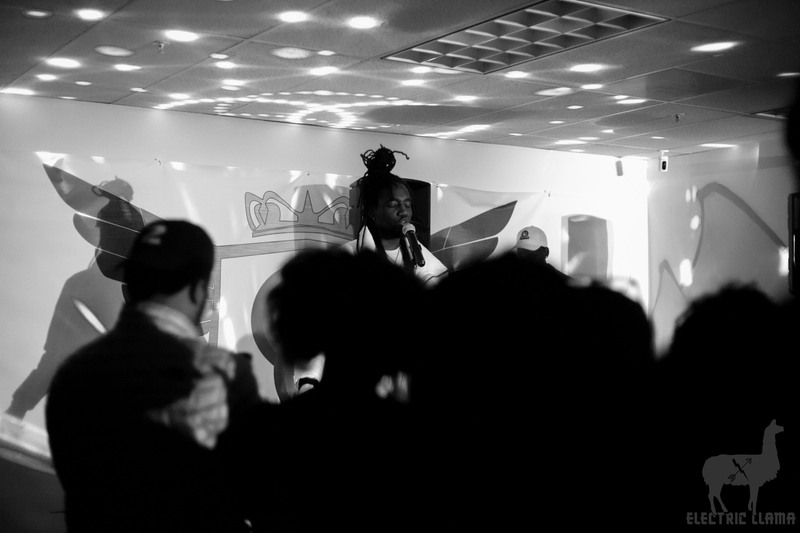 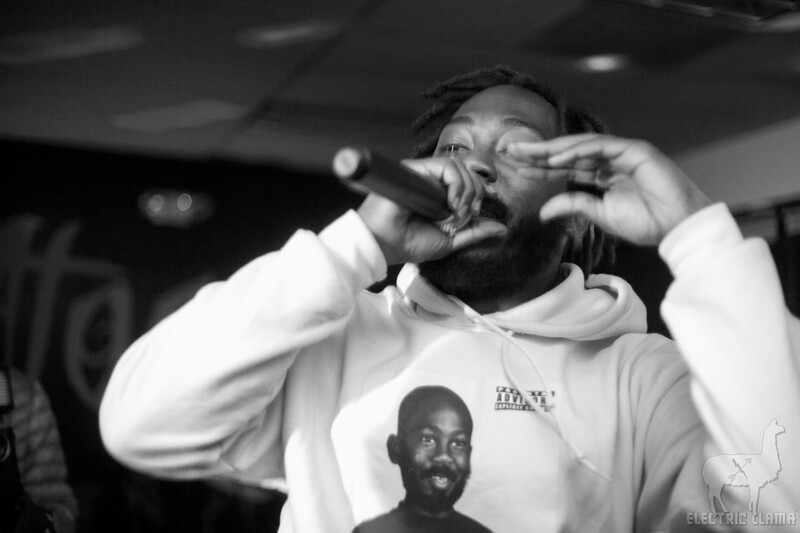 Tierra Brown, the creative-entrepreneur behind the interview series #MediaMondays and Pineapple Express shop, hosted the 5th artist showcase in her #PineappleExpress series in Linthicum, MD in conjunction with Godbody, Inc. 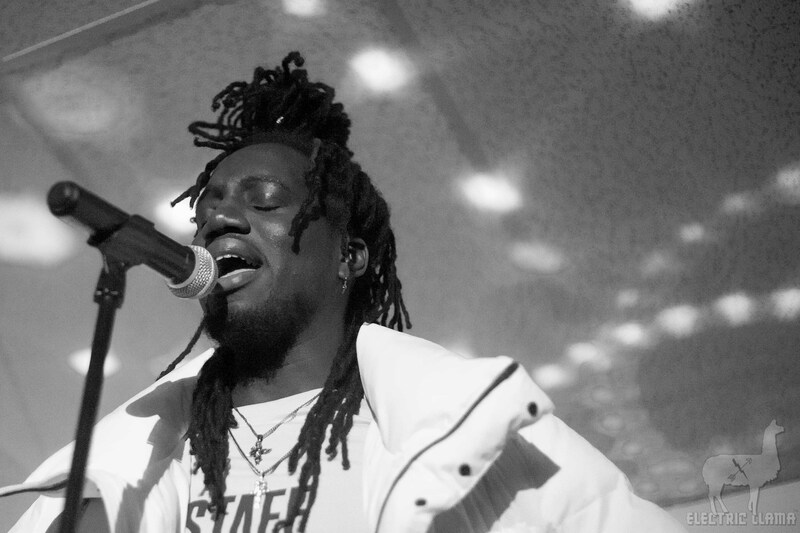 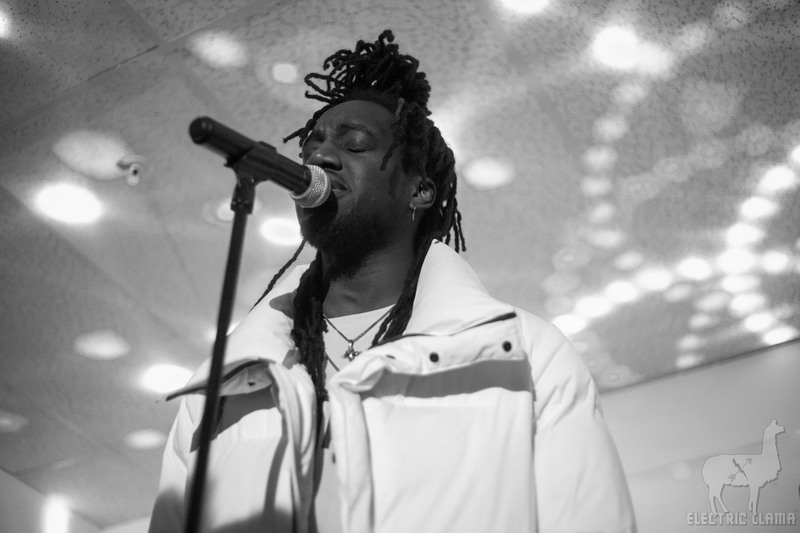 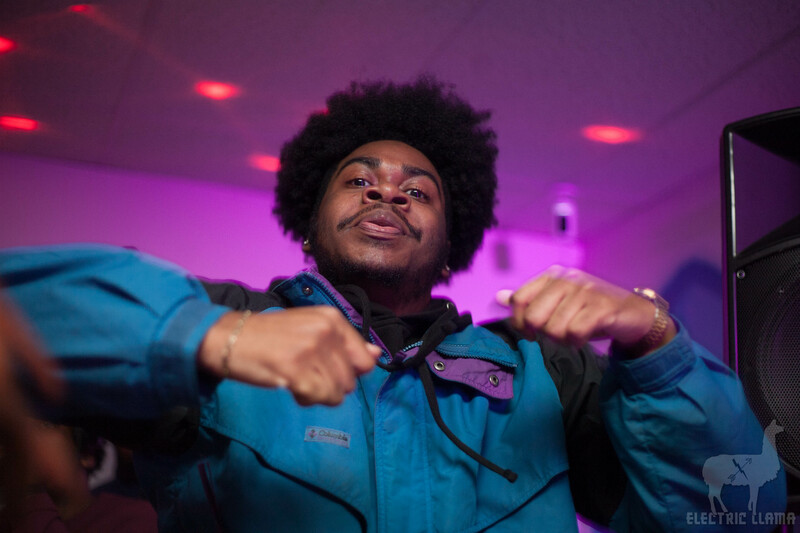 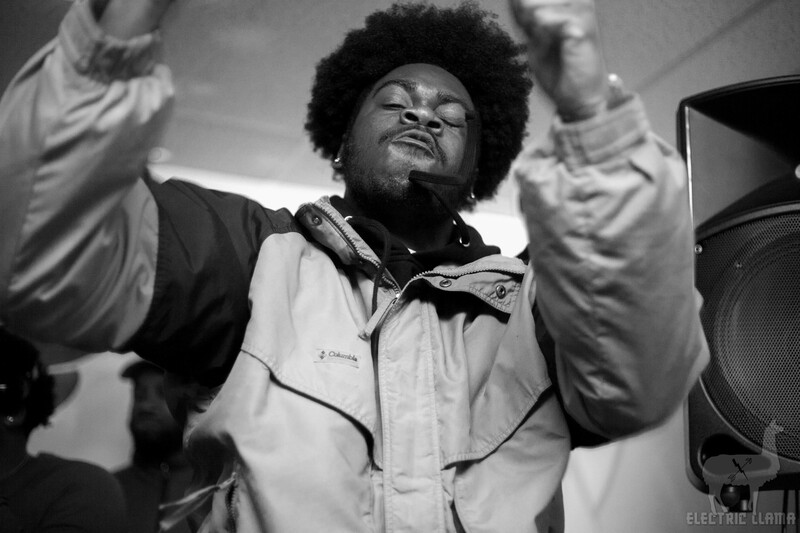 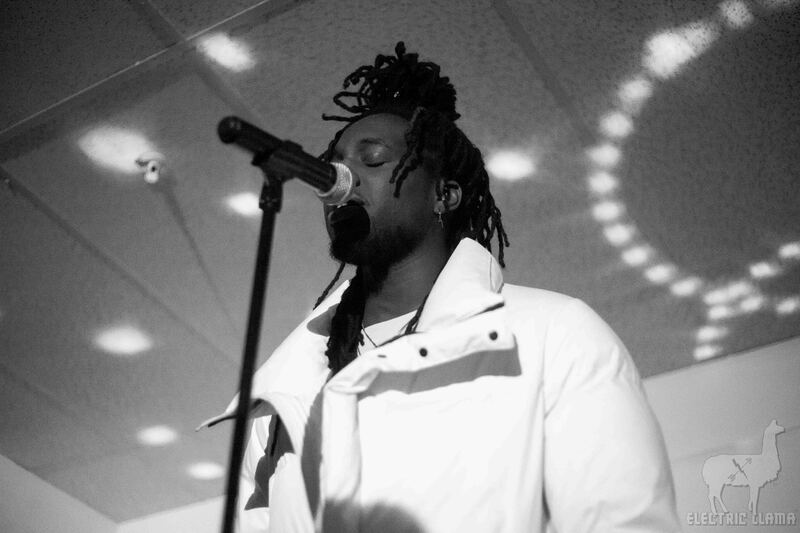 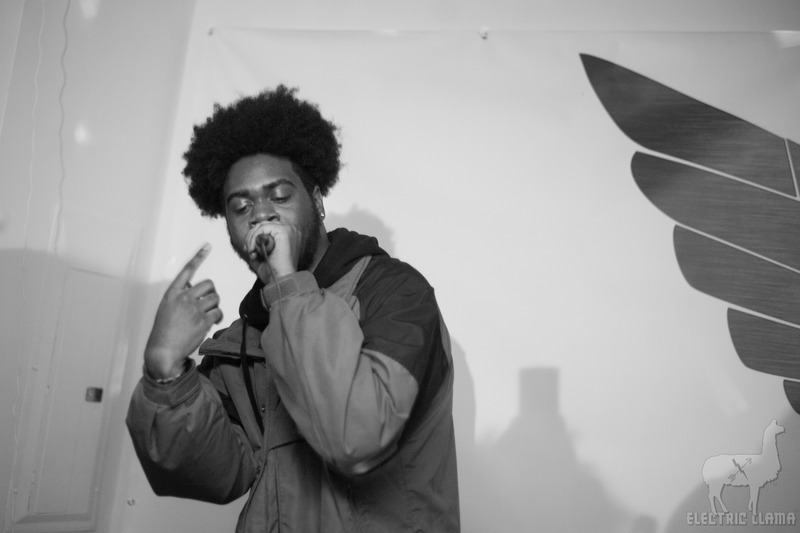 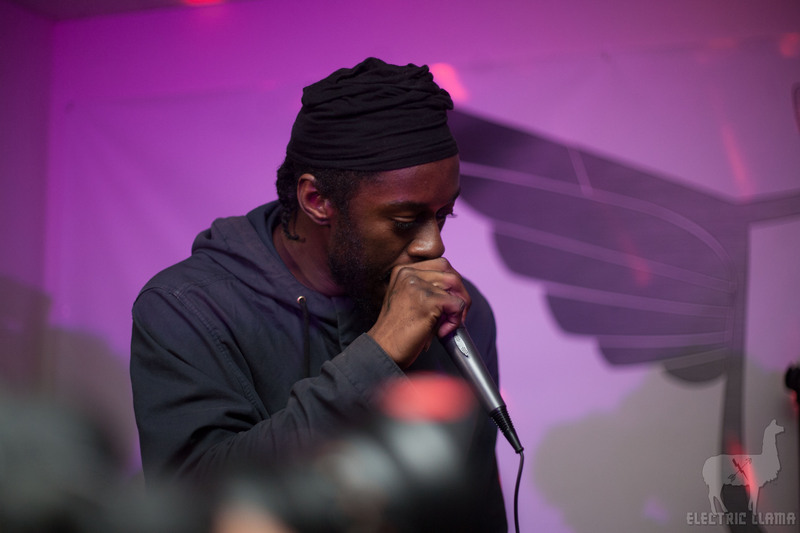 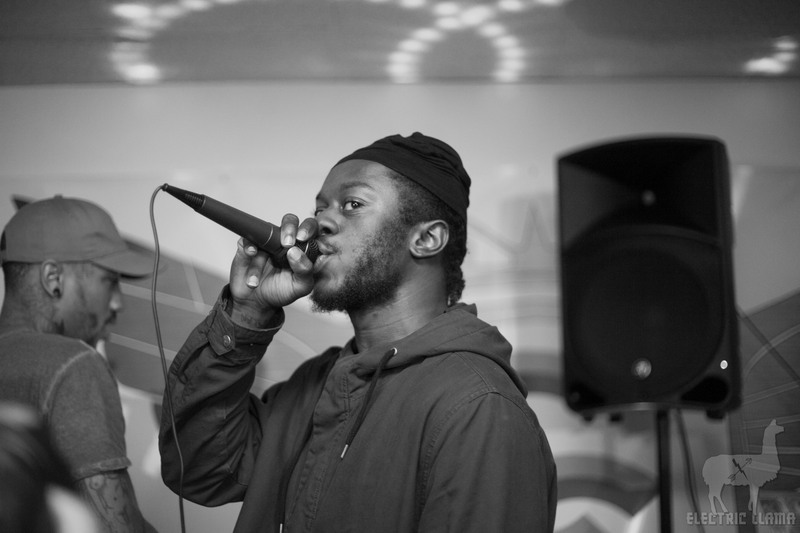 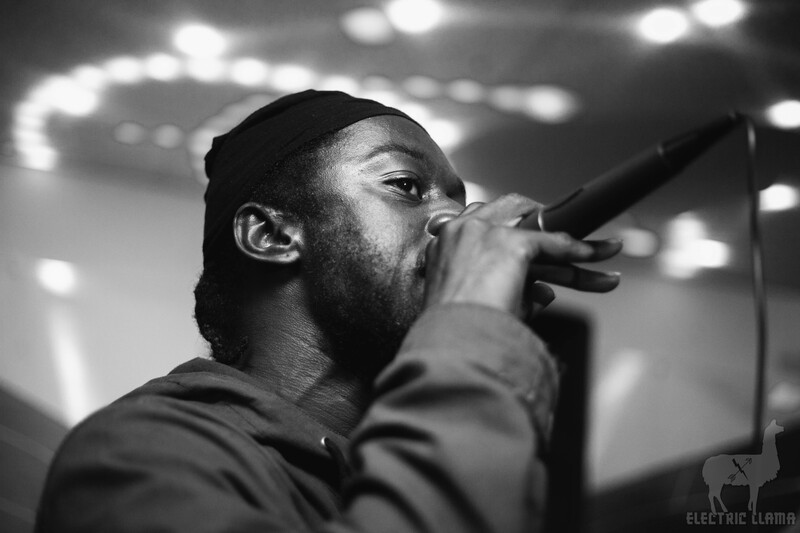 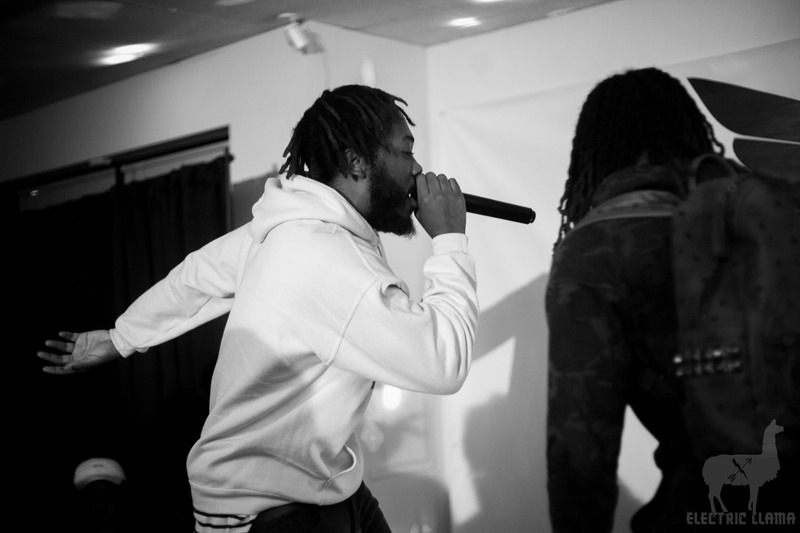 Relative newcomers like Aquilcvr, Abdou and Mudi gave energetic performances, before After F’s Cal Rips, King Rosé, Sir E.U and Matt McGhee performed posse cuts and solo releases from their deep discography. 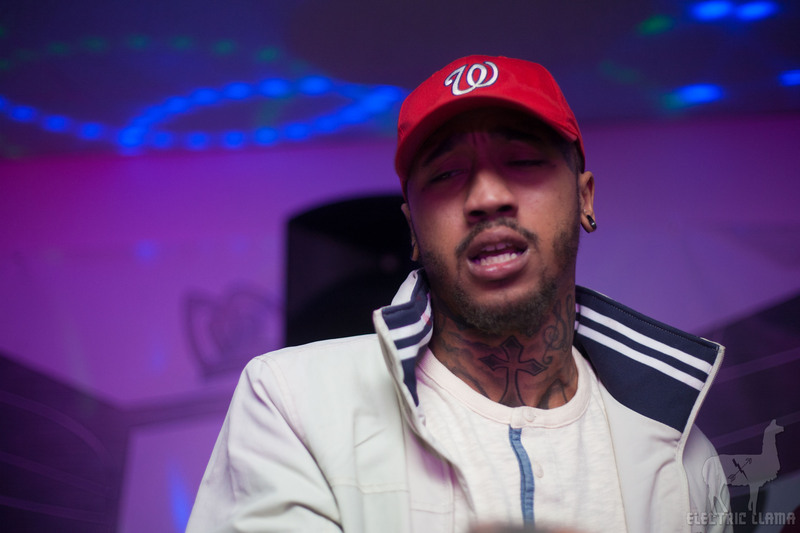 Pineapple Express 5 also included performances by Bree Daniels, Bucky Malone and 199xism. 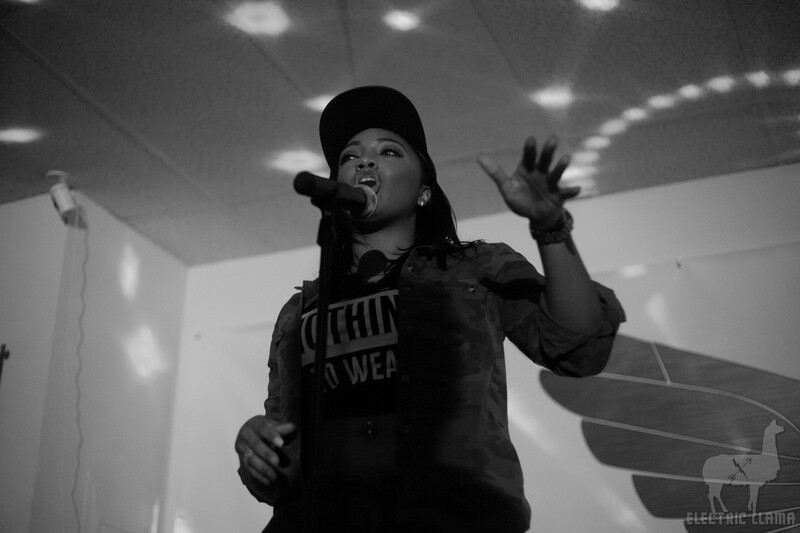 Follow Tierra on Twitter for her latest interviews and show announcements. 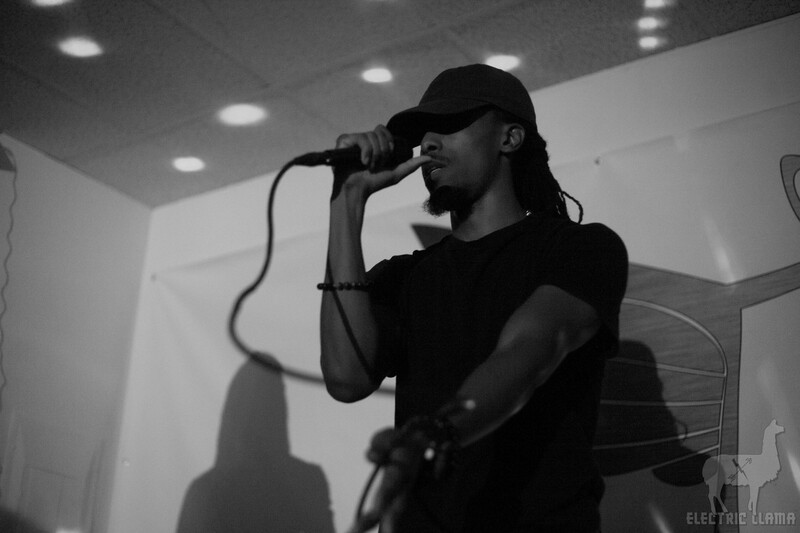 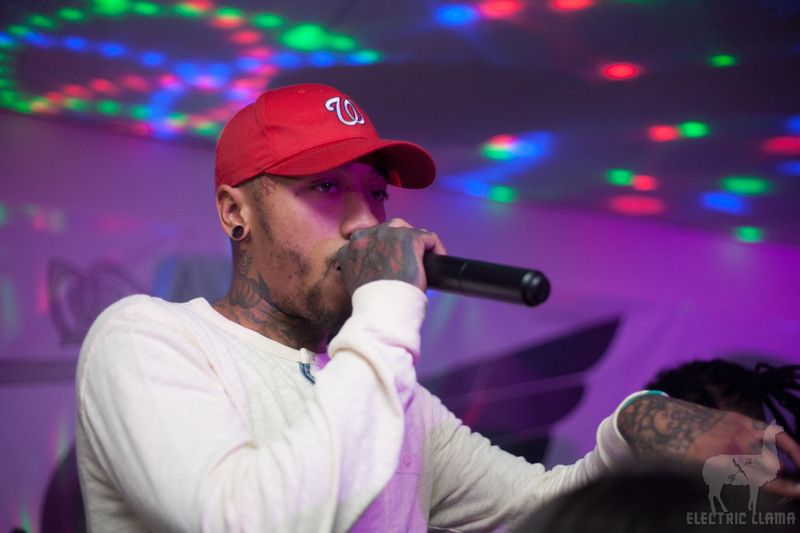 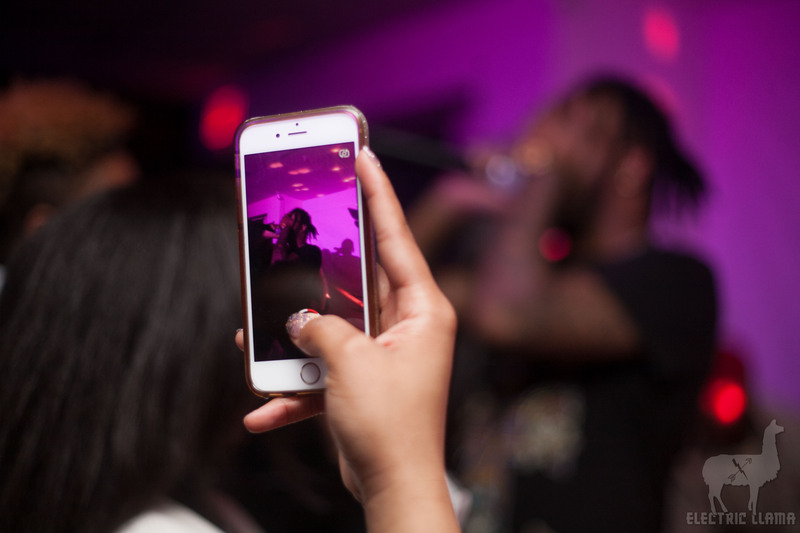 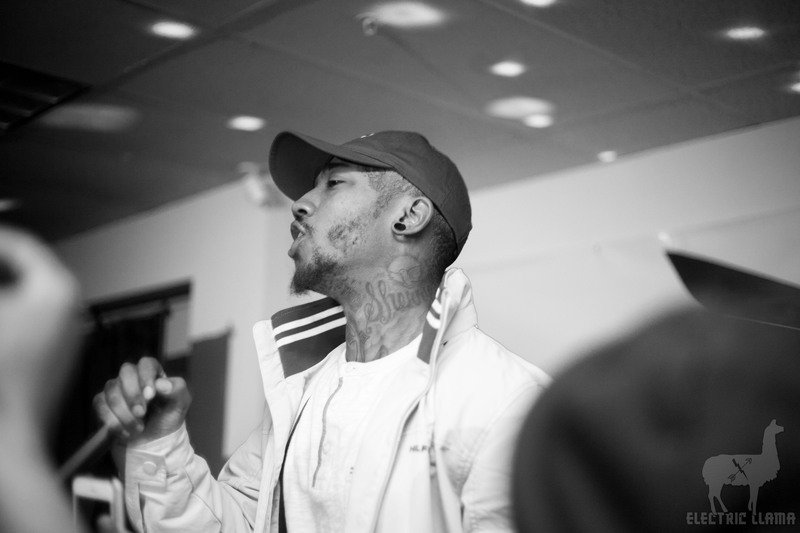 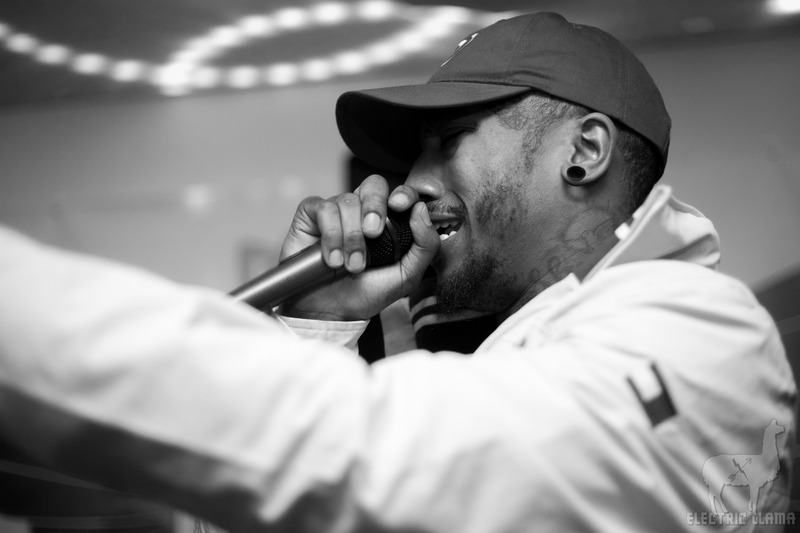 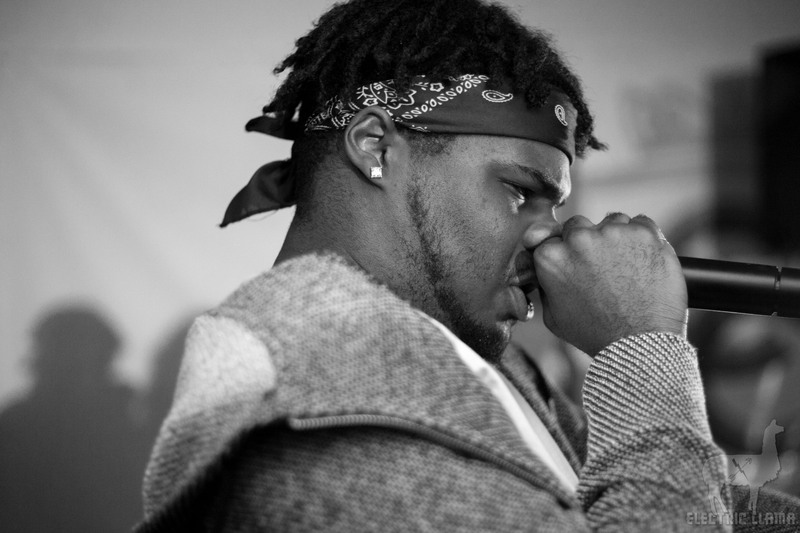 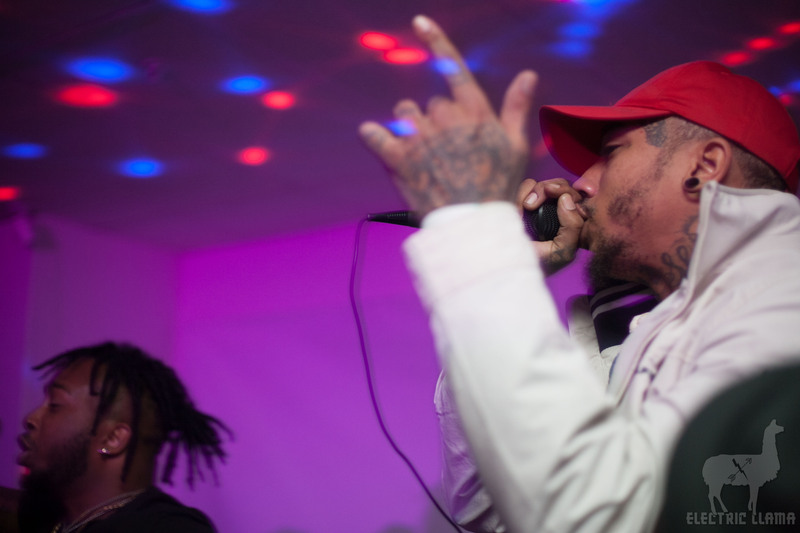 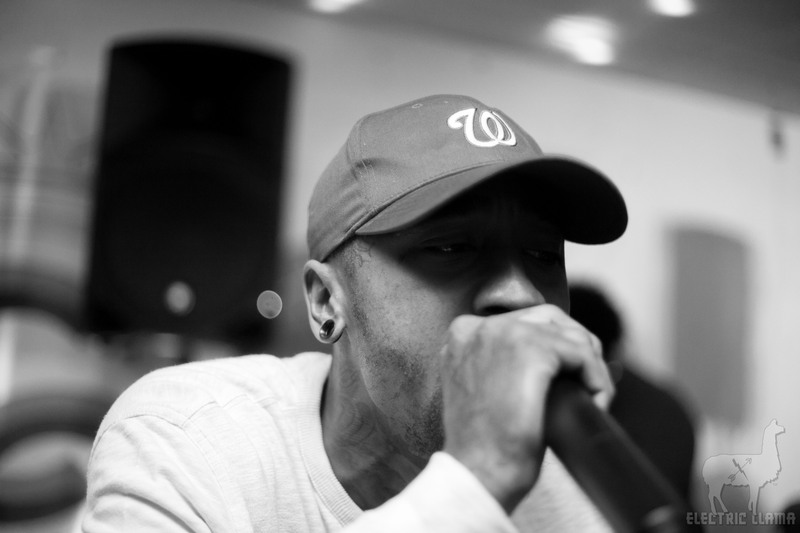 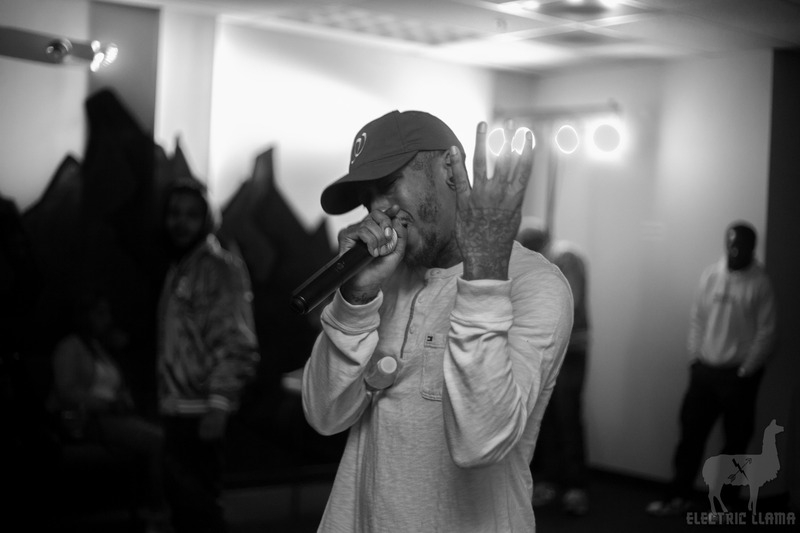 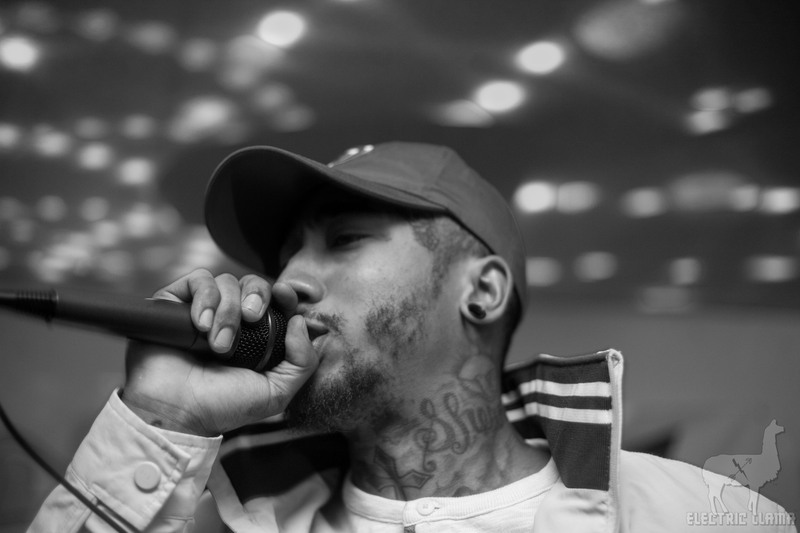 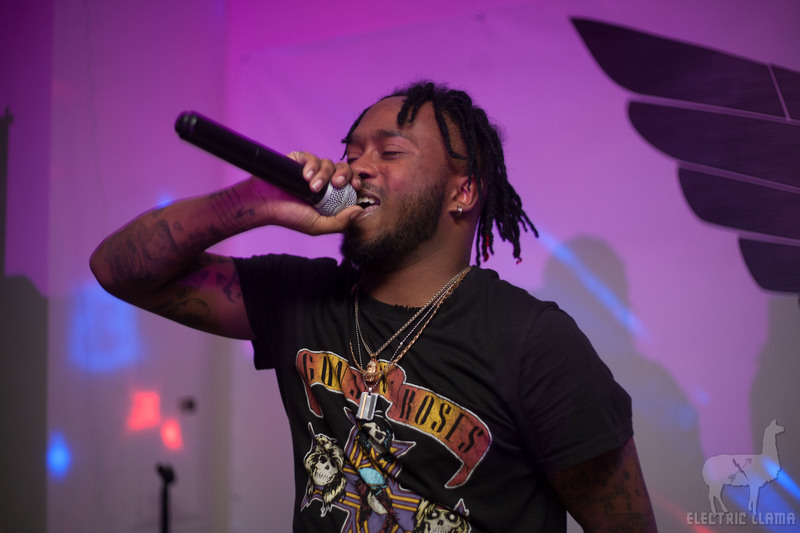 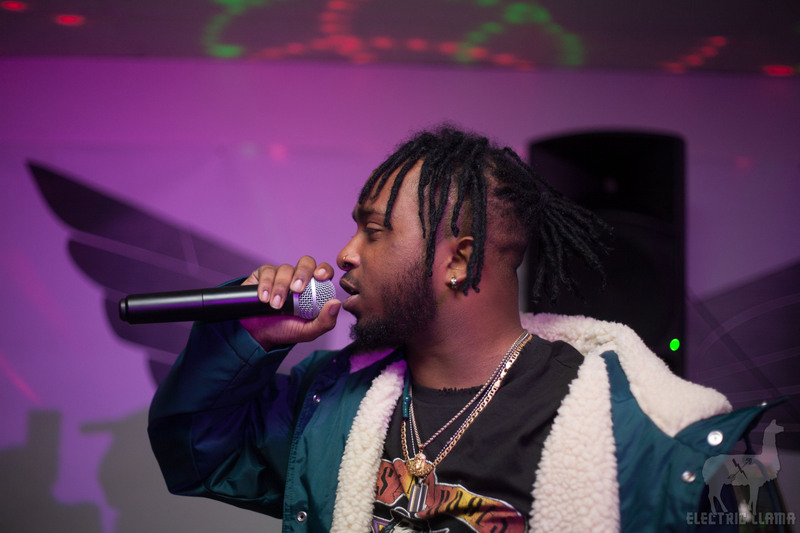 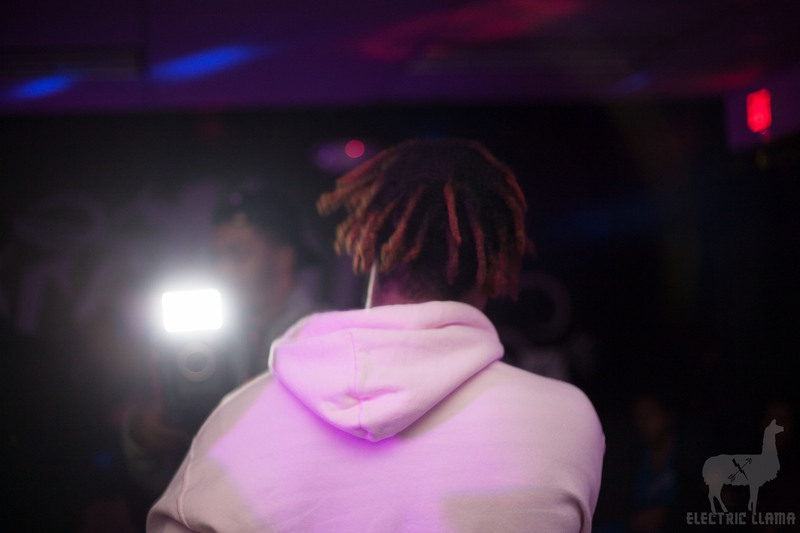 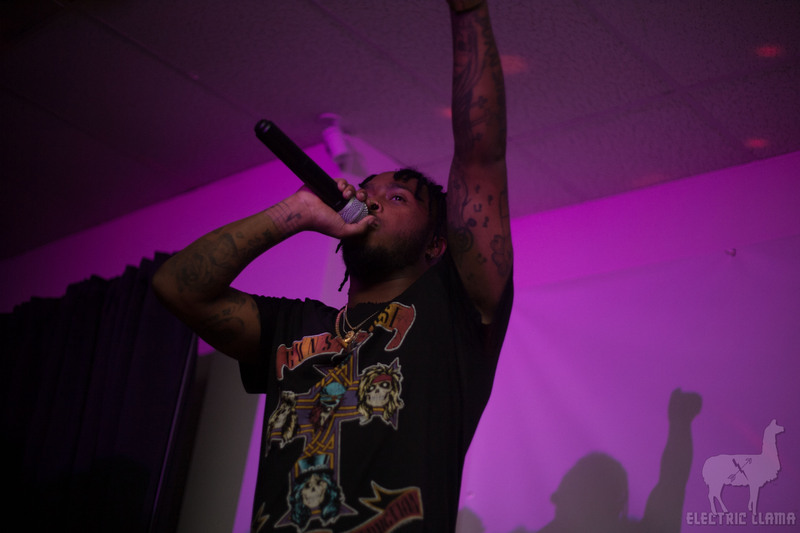 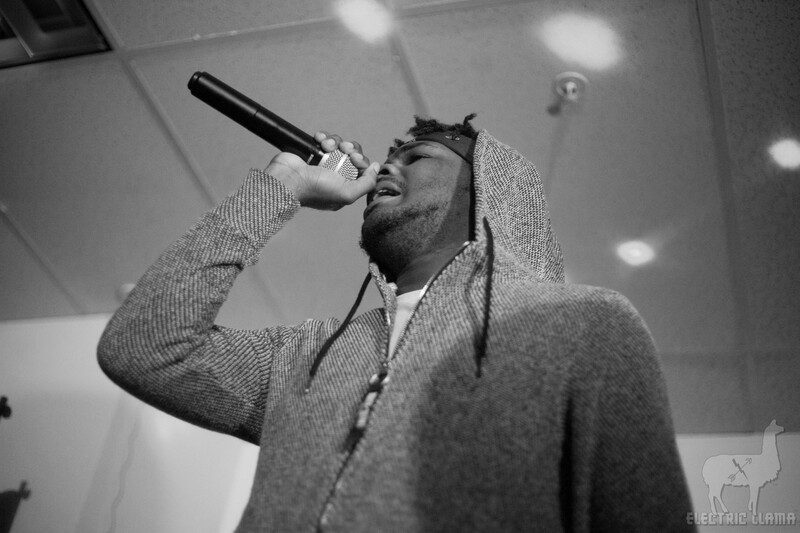 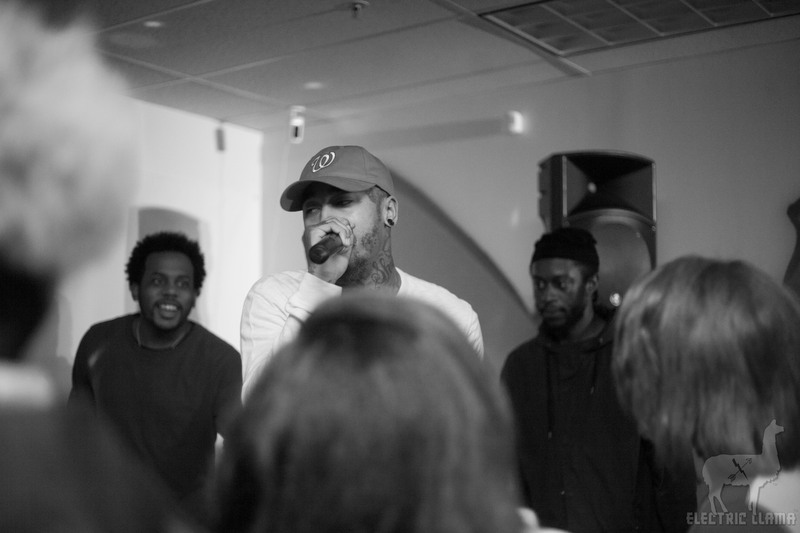 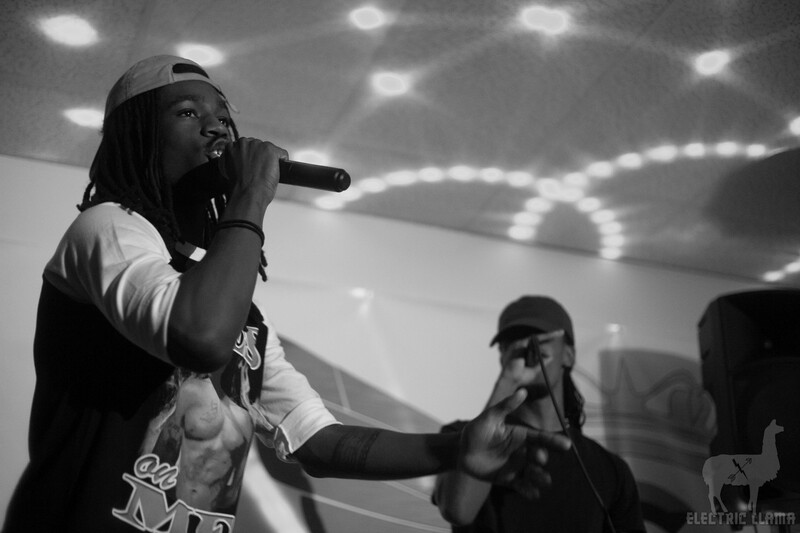 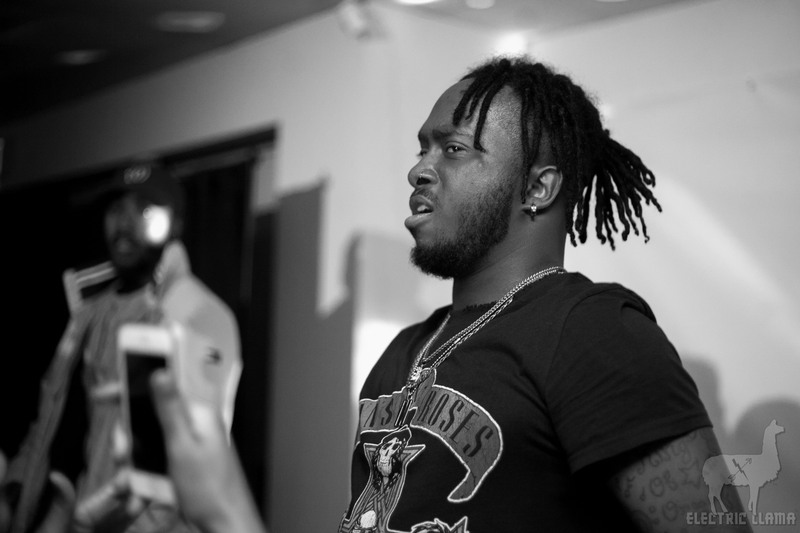 PHOTOS: DJ Lag in D.C. – Presented by L.E.N.G.